Introduced by Giorgio Armani in 1997 ACQUA DI GIO is a sharp aquatic fragrance. 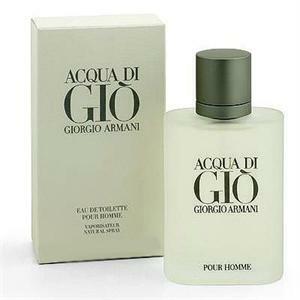 This Perfume has a blend of citrus notes rosemary spiciness jasmine hint of wood and ocean breezes. It is recommended.